Visual Studio Code>Themes>hackerman-syntaxNew to Visual Studio Code? Get it now. 80's Retrowave, cyberpunk, neon lights, bright colors and great code readability all in one syntax featuring also language-specific highlighting! Inspired by the retrofuturist aestethics of the 80s, Neuromancer and neon lights. 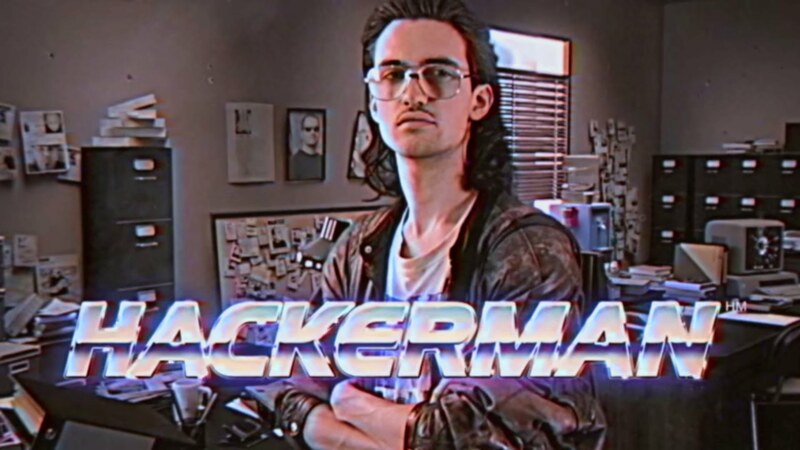 Hackerman has a dark background coupled with bright colors in order to achieve maximum readability. I strongly recommend leaving the dark background unchanged, coupling it with a dark UI-theme. PS: if you like the themes and want to use it in other editors see my hackerman-contrib repository.